﻿﻿Learn, Play and Make Friends! 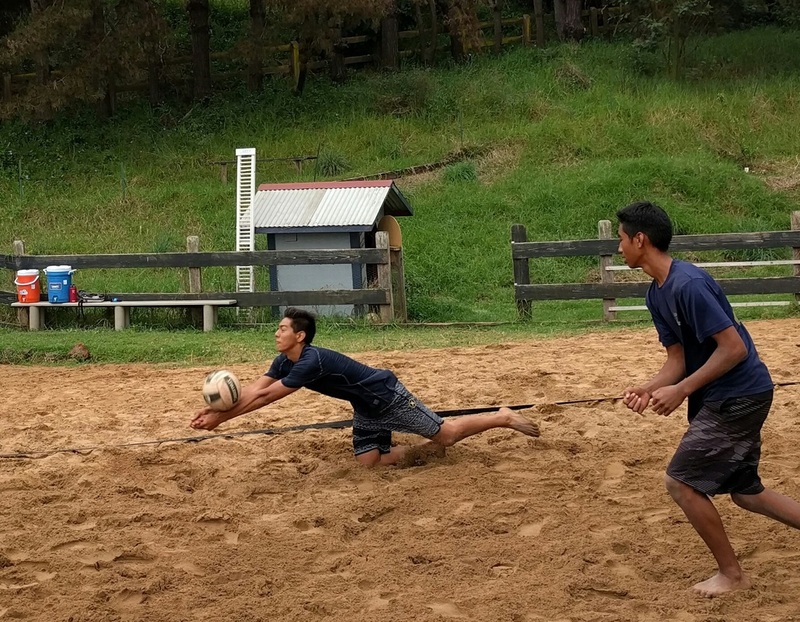 Come play a few times a week at AVA's new beach facility in Kula. Weekly Tourneys too! 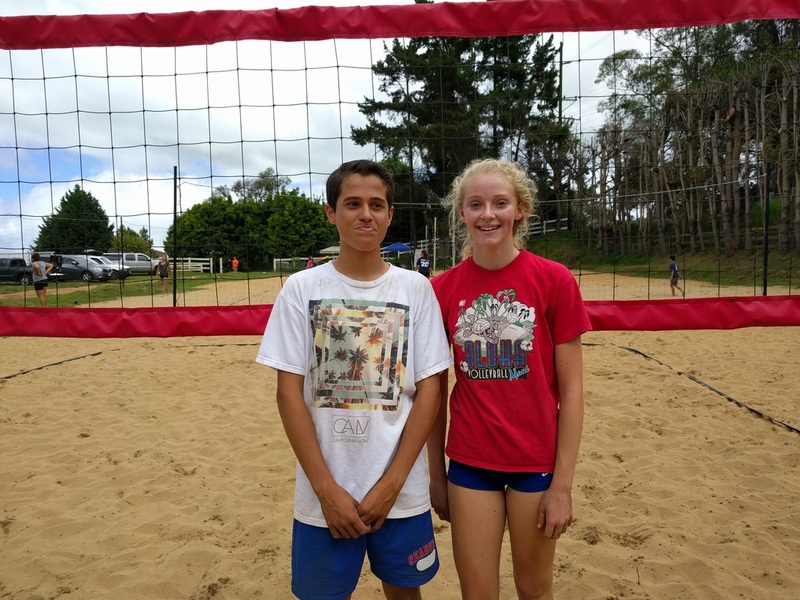 The Summer Beach Volleyball Club is open to boys and girls 8-18. Financial Assistance Available. Sign up now! Some divisions will fill up. Congrats to winners, Ozzy Marriott and Montana DiSegna. ﻿It was a record turnout on the first 2 day tourney ever on Maui. Thanks to all the new beach teams that came out! New - Fall Boys Club! Josh Sutherland is starting the first AVA Beach Club -- for boys only (middle school & high school). Practice is on weekends (fr, sat, sun) which makes it great for dual sport athletes, players that live farther away and for volley-dorks that want to play as much vb as possible. Quality teaching isn't what i thought it was. ﻿Read this article to learn more about how to identify a good teacher. 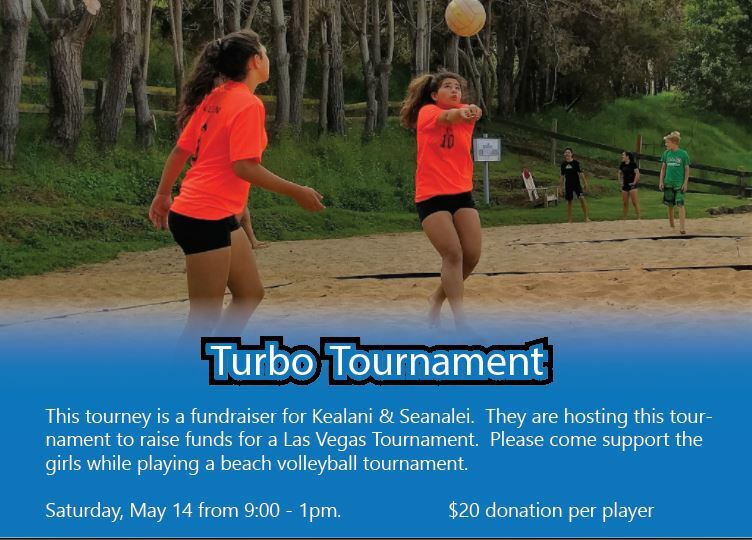 Beach players from Kalama (Seanalei Dudoit & Kealani Allen) are hosting a tourney to raise funds to help them travel. Come support the only beach volleyball in May! ﻿A great turnout for the first ever scholastic event on Maui. Players were required to play with schoolmates. The highlight was seeing Moloka'i teams participate! 2017 Middle School Scholastic Tournament will be the day after the yearly Lahaina Intermediate Indoor Tournament. New! 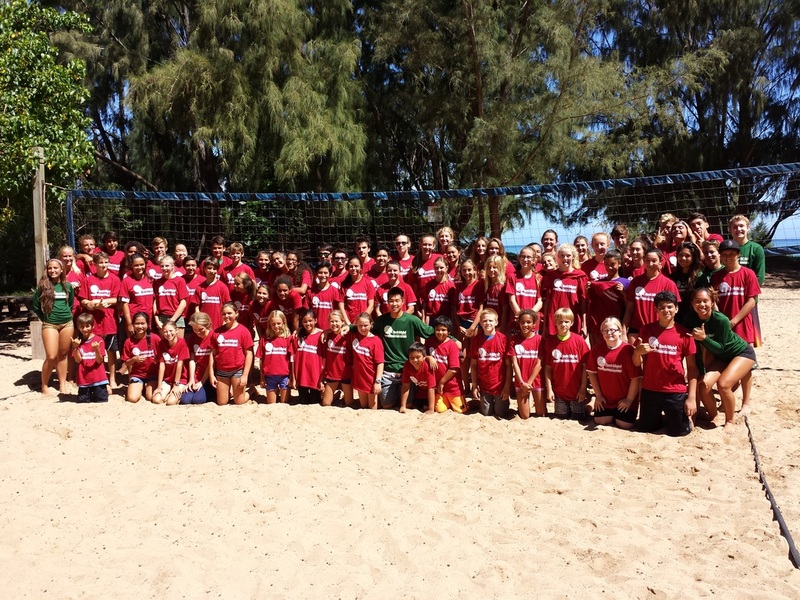 AAU Pan-Pacific Comes to Maui! 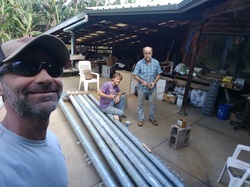 An April work party for new poles at Kanaha. 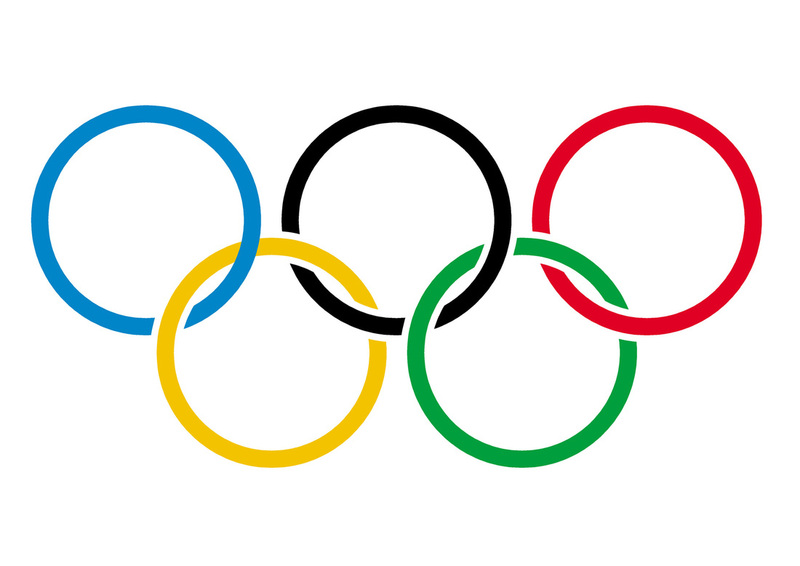 AVA is hosting an AAU Junior Olympic Qualifier for the 14s boys, 14s girls and 18s girls. The top few teams in the summer qualifier are eligible to travel to California for the JO's - July 24-27. Players can still play if not interested in traveling. ﻿AVA just agreed to be a part of the AAU 18s Girls Pan-Pacific Tourney. This tourney rotates every 3 years between California, Maui and Oahu. This year's Pan Pacific is July 14-15. 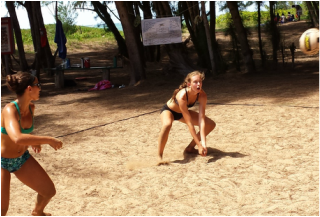 AVA Club player Amy Ozee (above) has already qualified for this tourney by winning the Oahu Qualifier. Players must qualify to participate (Maui qualifiers will be held the previous week). 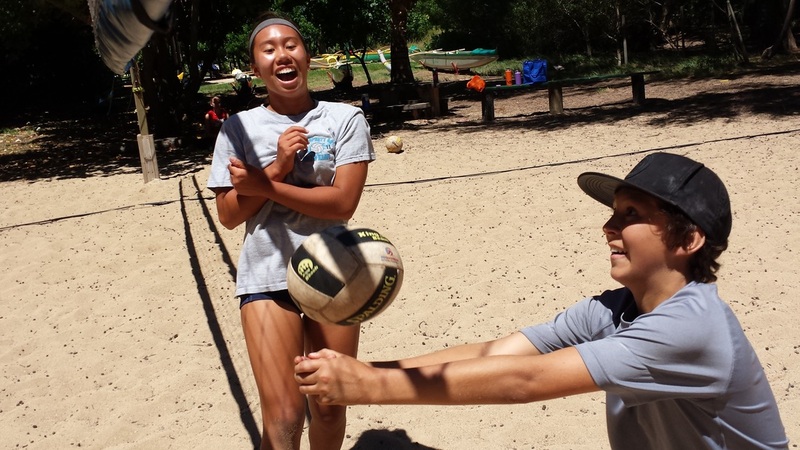 ﻿Support the organization that supports kids and the beach volleyball community.